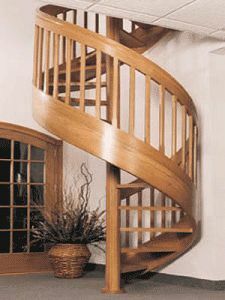 Ottawa Classic Stairs is one of the few pre-fabricated stair builders who provides spiral stairs. 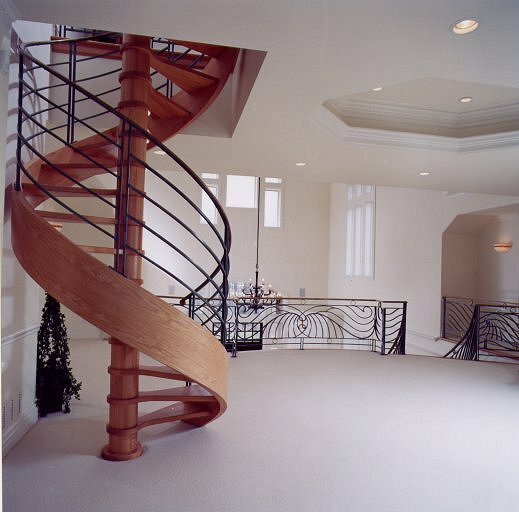 If you opt to incorporate this very unique style of stairs into your home or commercial building, Ottawa Classic Stairs’ team of professionals can help. With spiral stairs you can incorporate space saving designs without losing valuable floor space, and the stairs are custom designed to meet your specifications. In a one step installation, OCS will deliver your staircase as one unit or in knockdown form. 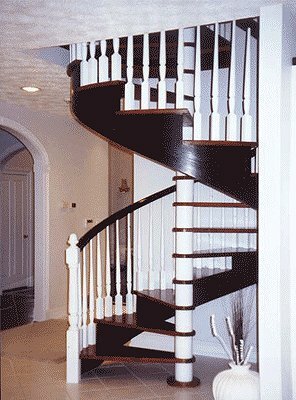 View some of the spiral stairs projects OCS has completed below. Explore curved stairs, glass panel stairs, or straight stairs. Contact OCS if you are looking to include spiral stairs in your project.